We call a good hostess gracious and a great dancer graceful. When we get more time to take a test or pay a bill we’ve been given a grace period. And when a leader has sinned we say he or she has fallen from grace. Goodness gracious, we even call the prayer before a meal grace. There’s got to be more to grace than this?! Preachers give this definition: Grace is the unmerited favor of God. I like that this stresses the undeserved part of grace. But really. . .what is favor? Does this mean we get better seats? Here’s my stab at a more in depth definition: Grace is the work of the Holy Spirit in our lives from the womb to the tomb. Grace Pursues. . .Grace Awakens. . .Grace Transforms! 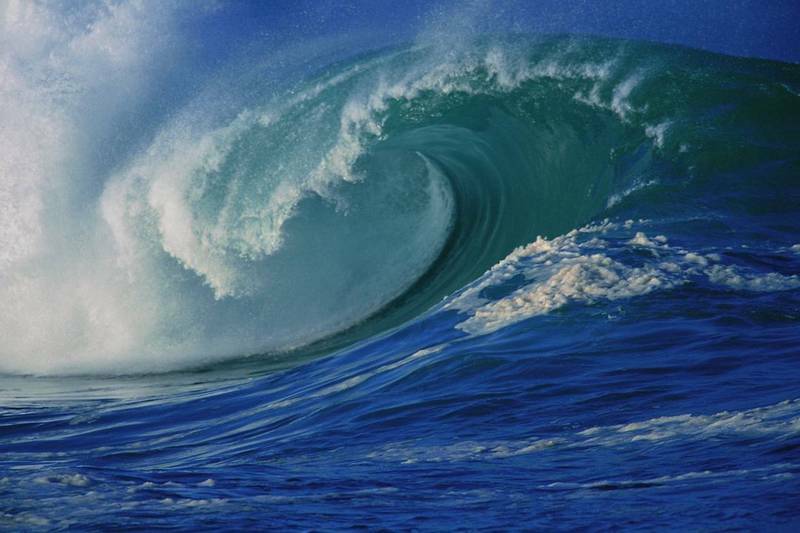 This summer we will focus on this theme each Sunday morning at Avalon Beach Church: Waves of Grace. We don’t have a media pastor who will set us up each week with video illustrations on a screen. Goodness gracious, we don’t even have a sound system. What we do have is the best sanctuary on earth. Behind me each week will be a never ending illustration. . .wave after wave crashing toward the shore. That’s the way grace is. . .over and over again the Father pursues, Christ works and the Spirit transforms. They come with waves of grace, grace upon grace. It’s pretty AMAZING, isn’t it? Please join us each Sunday through Labor Day weekend at 9am on the 30th Street beach in Avalon, NJ. Previous Avalon Beach Church – What If It Rains? Next Avalon Beach Church Message: Grace Pursues!